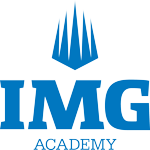 Welcome to the 2018 IMG Nationals Lacrosse Championships, where some of the best HS Varsity/Elite club lacrosse teams travel to IMG Academy in Bradenton, FL to claim their title of IMG Nationals Champion. 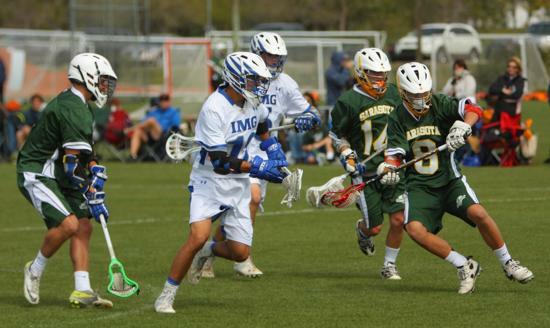 This weekend championship event will allow teams to compete in a world-class lacrosse competition while gaining exposure to top collegiate coaches. Do you think your team has what it takes to be crowned Champion? !